Race to awesome music on far out tracks. 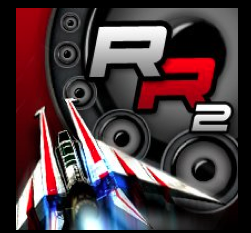 Rhythm Racer 2 won a 2011 Appy for best game! 134 West is proud to have worked with Avatarlabs on this super awesome free game for iPhone and iPad. There have been over 1 MILLION downloads of the Rhythm Racer apps. Congrats RR2!